Mission | Meccanotecnica Riesi s.r.l. There are high expectations for products in the Aerospace and Defense fields. MR-XPM is equipped to deliver high quality, safe, and efficient products that closely adhere to the First Article inspection and rules regarding traceability. This allows us to not only meet, but exceed all of our customer’s expectations. 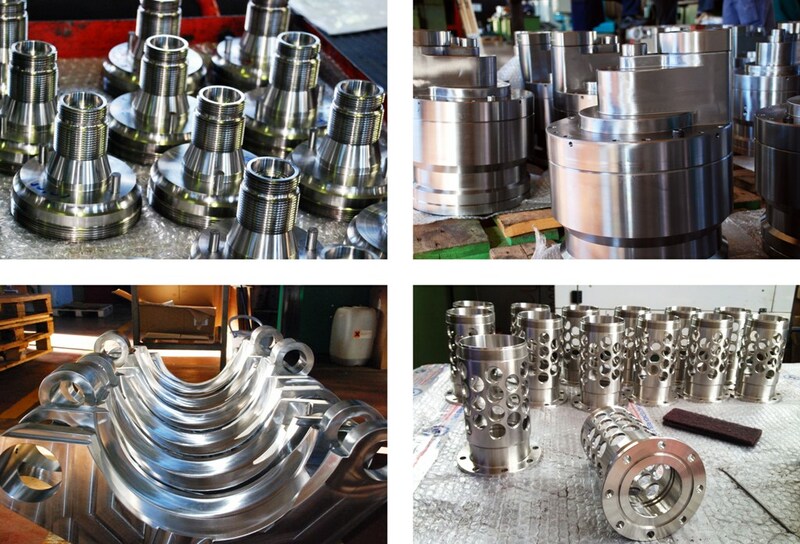 Through innovative machining, MR-XPM strives to consistently go beyond our customer’s needs for subsea equipment. 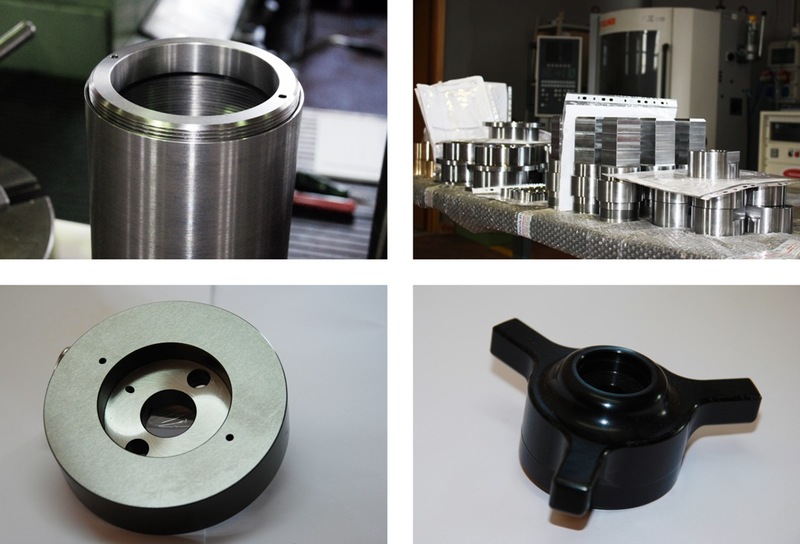 Adhering to the NORSOK and other international standards allows us to ensure that each product we create, from tools to single parts, is not only cost effective and efficient, but also abides by all of the necessary rules and regulations. MR-XPM has partnered with universities and institutes to complete a number of research projects, which have the potential to not only improve our products, but our industry as a whole. 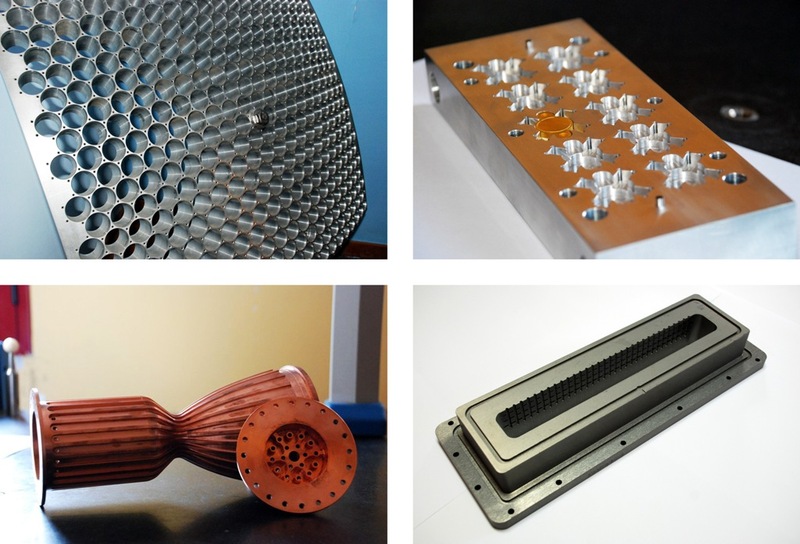 From producing precision plates for the Large Hadron Collider project to a fully instrumental wheel prototype for Massachusetts Institute of Technology, we have been able to partake in truly collaborative research experiences.